Making room for more grape vines in our garden, I recently transplanted the lone Baptisia australis to a new location. It is amazing how this Baptisia took to its new home. 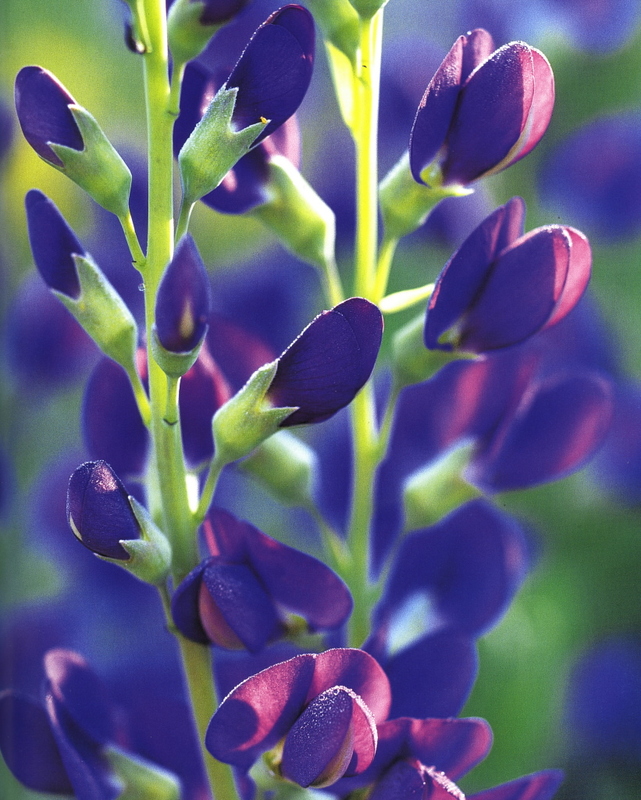 But that’s the great part about these versatile plants that win honors such as Perennial of the Year. These plants can handle a bit more than the delicates so it’s worthwhile to consider the tried and true for your ornamentals. Don’t get me wrong. This plant shouldn’t be shifted from place to place too often. This is a set and forget it type perennial that needs some space to flourish. So if you are looking for the color purple to brighten your garden that can take up approximately the space of a small shrub, then consider Baptisia australis, or False Indigo. When Oliver Wendell Holmes, Jr. stated, “many ideas grow better when transplanted into another mind than in the one where they sprung up,” hopefully he was referring to plants, too.